The 2017-18 season has been a tale of at least two winters. We got off to a promising start with big storms in December that opened up trails, and the snow was preserved by a persistent and brutal polar vortex that lasted into the second week of January. 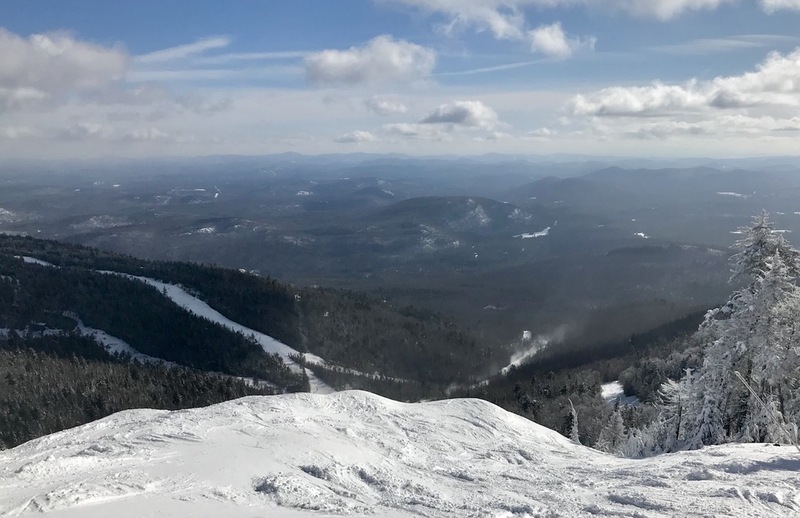 Then MLK weekend featured a devastating thaw with significant rain that devoured the eastern snowpack, and since then conditions have largely mirrored last year—extended dry periods with mild temperatures, punctuated by brief periods of heavy snowfall. Getting it while it’s good has required patience, luck, and a willingness to go the distance—sometimes even as far as Quebec. 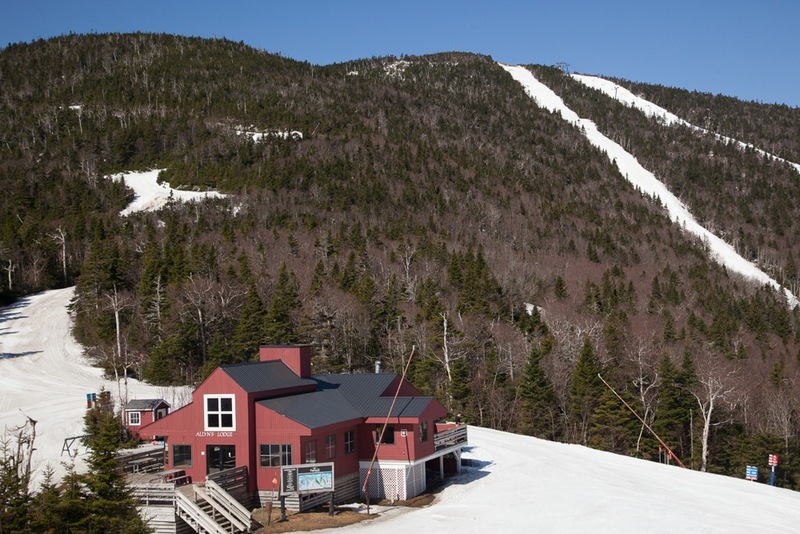 In one of the more amazing closing days I can remember, Sugarbush decided to reopen for free skiing on May fourth. 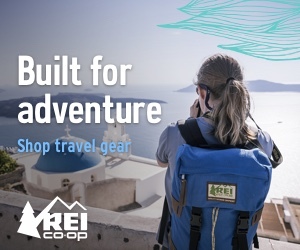 Skiing in May is an adventure no matter where you might be, on a glacier, a volcano, or a strip of man-made snow in Vermont. We’ve all heard the rumors that resorts don’t like to stay open late into the spring, because people move on to other activities. Today, the crowd wasn’t buying it, and neither was the resort. 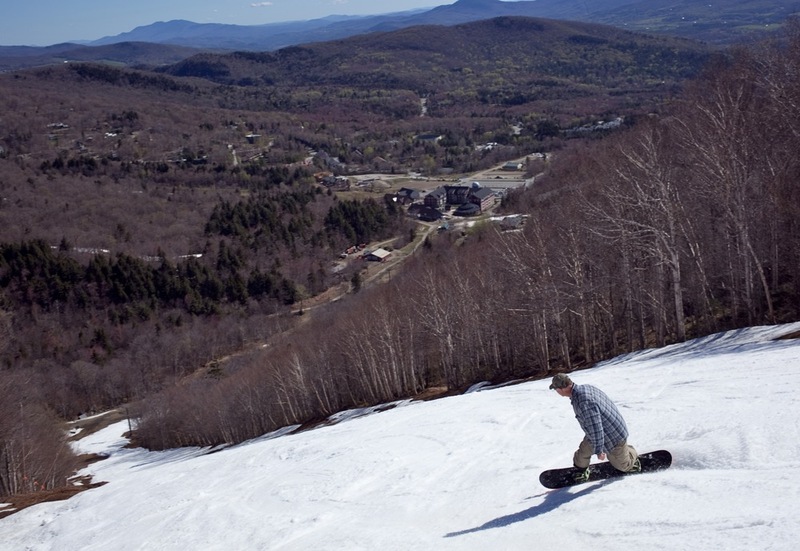 There was a parade of spring revelers, removing clothes or donning costumes to shred the one remaining slope.